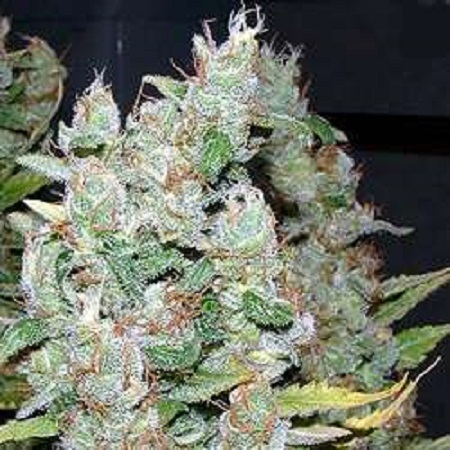 White Widow Regular by Delta 9 Lab Seeds is a high performance, medicinal marijuana strain that will allow you to enjoy an extremely powerful high that is perfect for fighting stress related conditions. High in THC, these medicinal weed seeds have been expertly developed to deliver a hammering stone. This is because the buds have so much TCH on them that it is difficult to see the buds at all. White Widow Regular by Delta 9 Lab Seeds. Our friendly and helpful team is always on hand to answer any of your questions about our weed seed banks – get in touch!